While I'm a Thunderbird user at heart, I run Microsoft Outlook as well on all of my computer systems. I have tested and worked with dozens of third party Outlook tools over the past years of which a few have proven to be very useful. 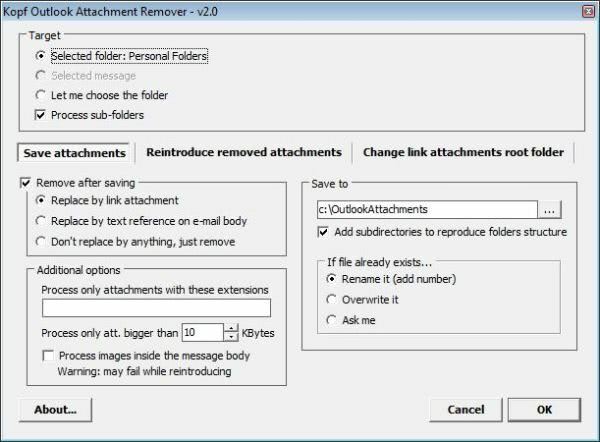 This article offers a short but handy list of Microsoft Outlook downloads that put the messaging software to the next level. The following seven programs are partially third party tools and partially add-ins. I have added a short description to each listing, a screenshot, a link to a previous review here on Ghacks and a link to the developer website. Did I miss a tool? Let me know in the comments. Martin, a very good post for Outlook users. 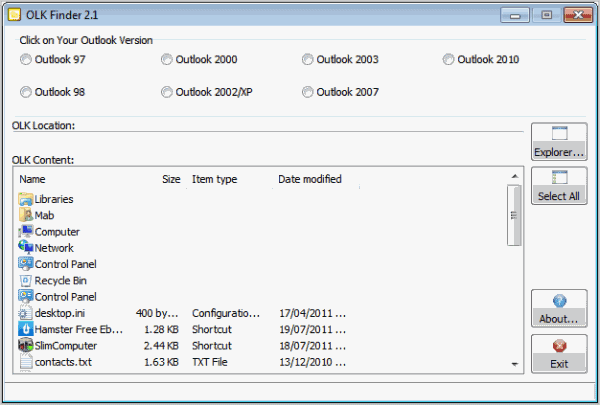 I would like to add here another Outlook add-on called Xobni. Xobni (inbox when spelled reverse ) is the one of the best add-on I have ever had for Outlook. It indexes all the emails that are received through Outlook and creates a complete profile for each person you have communicated with. The statistics and information that you get from Xobni is very helpful. Moreover, the search facility is really good. 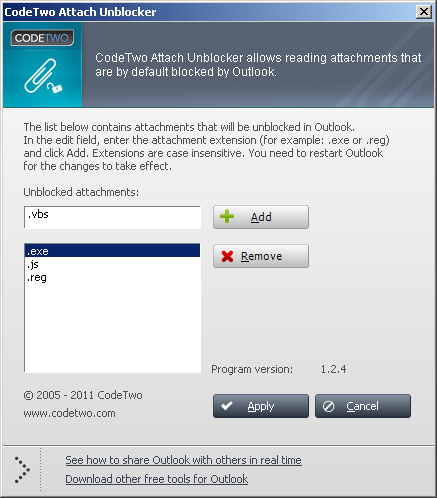 I have been using Xobni for a couple of years now and it has been the most used Outlook add-on. Among other add-ons that I use are the attachment remover and sender’s time. I recommend PocketKnife Peek @ http://www.xintercept.com/peek/pkpeek.htm. There is an easy transfer tool provided by MS for Xp to Win7 (and I think it does Win7 to Win7). I used it for Xp to Win7, worked great! I also get this message when I send out my 150 newsletters with an attachment from a client database. At the 100th iteration, the same message pops up and I have to start the process over from my 100th recipient. Rather than have to delete the secure outlook temp folder would it be possible to increase the 100 like-named-attachment restriction? I’d like to push it up to 200 or 300. 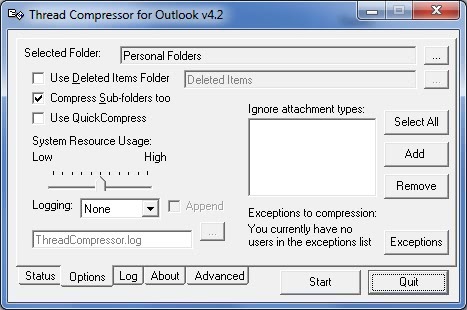 If this is possible, it might make a nice addition to your Outlook Tools.